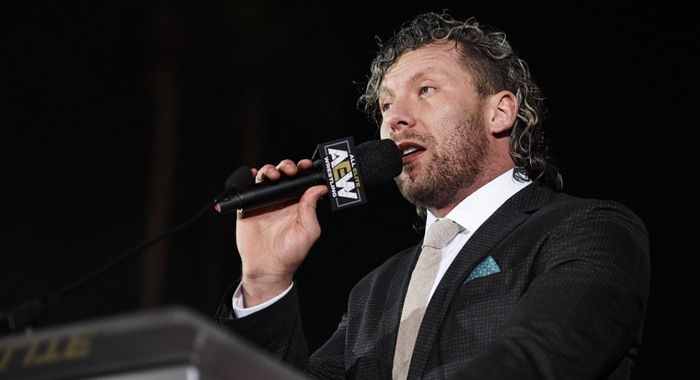 Following Thursday night’s explosive AEW Double or Nothing ticket release party in Las Vegas, the fledgling promotion’s latest major acquisition, Kenny Omega, spoke in depth with Dave Meltzer on Wrestling Observer Radio about his new position within All Elite Wrestling. Along with signing a full-time contract as an in-ring competitor, Omega will also be involved on the corporate end of the business. He has been named as another Executive Vice President, a title which he will share with Cody Rhodes and the Young Bucks, Nick and Matt Jackson. He has been signed to a four-year deal which will expire in February 2023. 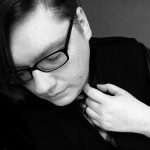 For some fans, it was almost impossible to believe that the former IWGP Heavyweight Champion would ever leave his beloved home in New Japan, as he has been positioned as one of the promotion’s top three stars in recent years and was considered by many to be the cornerstone of their international expansion. However, Omega clarified that he had a segment written into his contract with All Elite Wrestling that will allow him to perform for New Japan.